The gradient has been made more prominent to reflect the depth and diversity of ACY’s services while the navy blue and dark grey are gifts of our trader’s trust and power, representing our commitment to providing the best technology and service within the industry. The new brand tagline “Superior for Trading”, Also captures our focus on premium trading services and use of high-end technology. The new brand identity communicates our vision for the future and the unmistakeably trusts from all our traders. The arrow integrated in the “y”, carries positive connotations for the brand while also indicated that we are forward thinking team and the constant movement of the financial market. We want to make it known to all our new and existing traders, that ACY is evolving and continue innovating and advancing for the future. Our core values of professionalism, honesty and commitment to quality remain timeless which is reflected in our new Logo. Our new logo captures the essence of the brand and incorporates a subtle arrow, while retaining the san serif typeface and colours in the original logo. 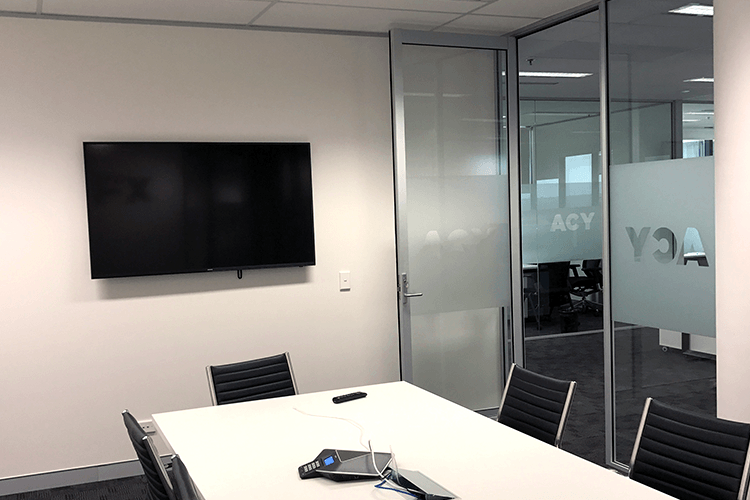 ACY was founded in Melbourne in 2013, and is a forex dealer that supports a varietyof trading methods to provide true ECN models for day traders, scalp traders and novice.As a leader in the industry, our business spreads all over the worldand our services are highly appreciated to both domestic and overseas. Investors can benefit from the low spreads and high foreign currency liquidity offered by ACY. With high technology, we can get the best offer in the largest forex market. 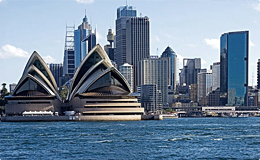 ACY moved its headquarters to Sydney, the world financial center, and has begun to expand market into the international market. 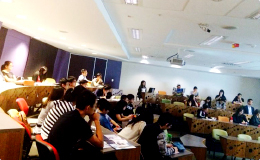 ACY cooperate with the University of New South Wales and University of Sydney in Australia, the highest institutions in Australia, to hold a financial summit. The event not only introduced the current situation of Australia’s economy and world economy, but also explored the future direction of Chinese economy. Fostering contemporary students to use the “Internet +” mode of thinking, and making contribution to the new normal Chinese economy. To make it easier for customers to manage accounts and improve customers’ experience, ACY developed and launched a new client-side CLOUDHUB, providing a variety of services to meet your personal transactions or business needs. 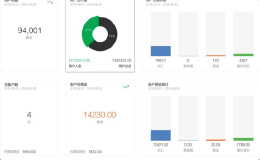 It has a simple style, full-featured, easy operation, so that clients could manage accounts easier, and invest more convenient. 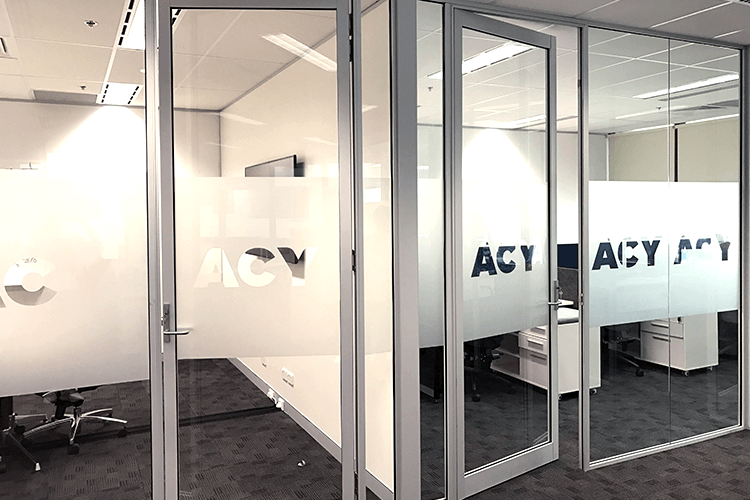 ACY is headquartered in Sydney, Australia and is led by a management team with extensive industry expertise. 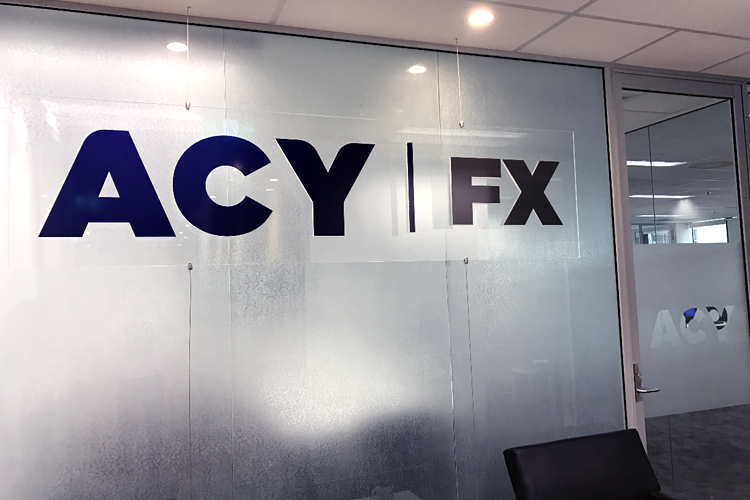 ACY aims to always provide a convenient and transparent trading environment and also offers industry leading trading education and services. Risk warning: Information provided is general in nature and does not take into account your objectives, financial situation or needs. Trading CFDs carries significant risk and is not suitable for all investors. You may lose more than you invest and you do not own, or have any interest in, the underlying asset. This is not an invitation to invest nor is it a recommendation to buy or sell investments. We recommend that you seek independent advice and ensure you fully understand the risks involved before trading. Please consider the Financial Service Guide, Privacy Statements, and Website Terms and Conditions.